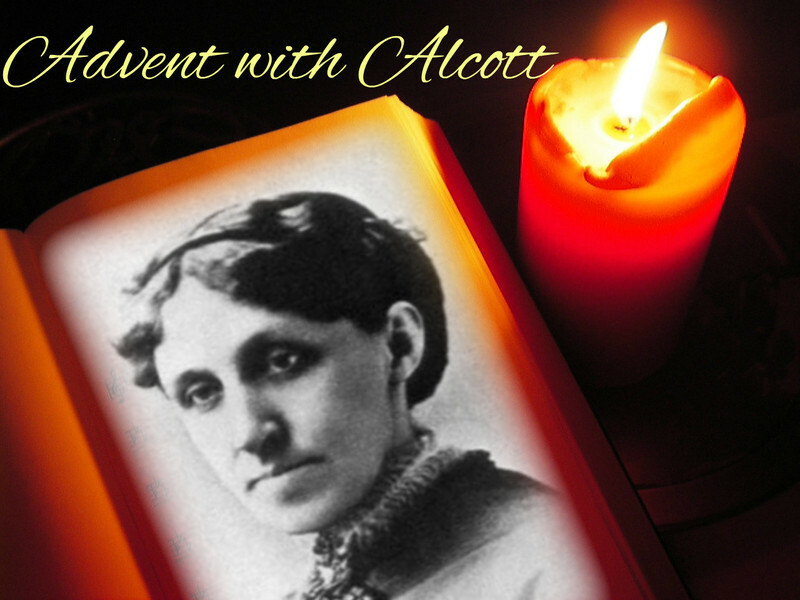 Yes, it’s that time of the year again: the Virtual Advent Tour is here and this year I have the honor to open the festivities together with Becky. 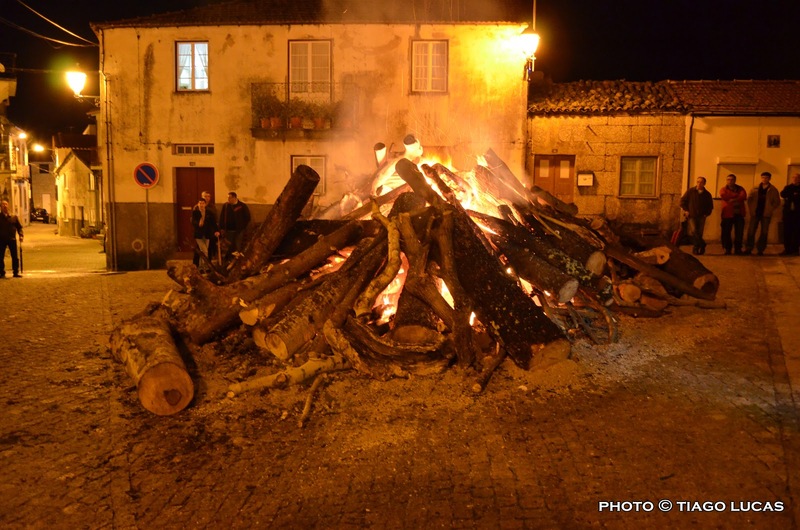 Being a city girl, I could only experience one of my favorite Portuguese Christmas traditions when we’d spend the holidays with my mother’s family in her hometown. 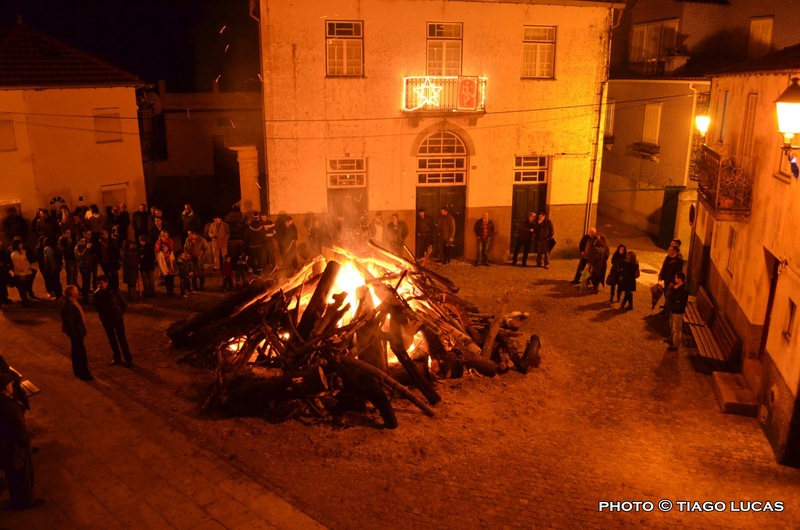 The Christmas Fire (“Fogueira de Natal” or “Queima do Madeiro”) was a special occasion when all the village came together. 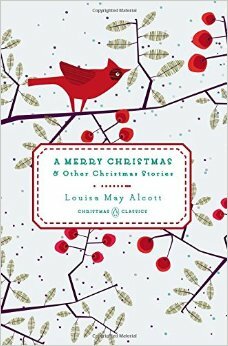 On Christmas Eve, just in time for Midnight Mass, the boys of the village would light a big fire in the middle of the church square. The whole village would gatherer around it throughout the whole night, singing, chatting and roasting chouriço. Nothing like a roaring fire in a cold night to create a sense of community and coziness. It was really something I looked forward to as a kid and unfortunately haven’t experience for years. The Fire must never be put out between Christmas and New Year or the Day of the Kings. The wood must be from an olive tree because that was the wood of Christ’s cross. But paganism always finds a way in, so it is also said that the main log should be as fat as possible: the fatter the log, the fatter next year’s pigs. The wood that does not burn must be preserve, to protect homes from thunderstorms and other divine acts of wrath. The wood used in the Fire must be stolen by the village’s young men. 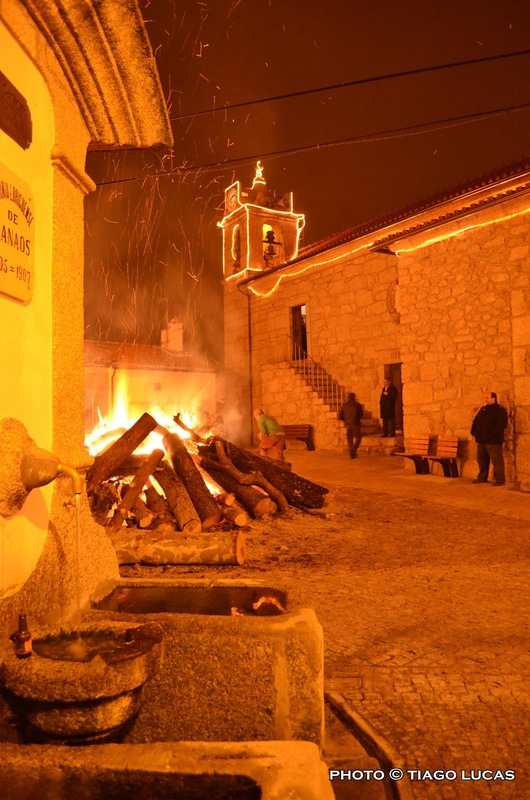 The Christmas Fire is part of the traditional “Ritual Thefts” that also happens during the Fires of Easter and the “Popular Saints” (summers solstice). As with so many Catholic traditions, the Christmas Fire has pagan roots. It started as a celebration of the winter solstice, when many communal fires would be lit out in the open. The Fire would keep Darkness away and symbolize the heat, light and life-giving properties of the returning sun. This is also the origin of the Yule Log.